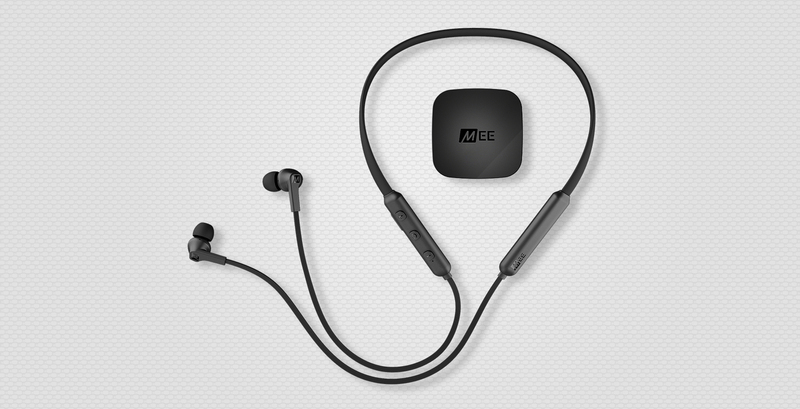 The MEE audio Connect Bluetooth wireless headphone system includes the Connect Bluetooth Audio Transmitter and N1 Bluetooth Neckband In-Ear Headphones and enables TVs and other devices to stream high-quality digital sound wirelessly to up to two Bluetooth headphones or speakers for the ultimate music and movie experience. 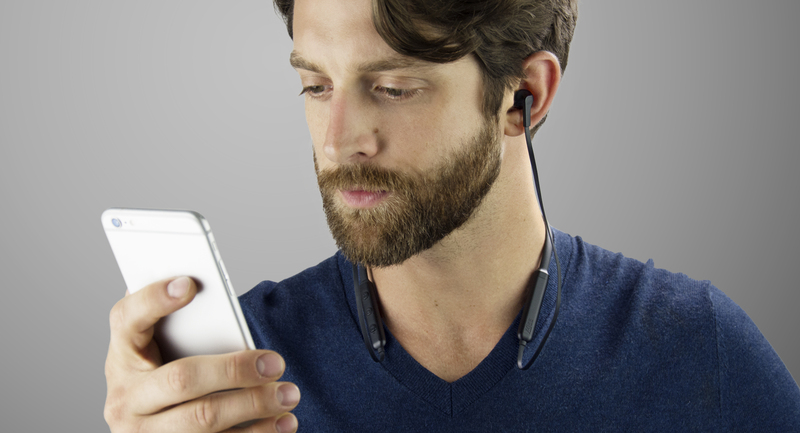 The included N1 wireless headphones feature a wearable design with lightweight contoured neckband and built-in magnets for all-day comfort and convenience, enhanced-bass sound that brings your music and other media to life, and a built-in microphone and controls for use with phones, tablets, and other Bluetooth devices. Add another Bluetooth headphone or speaker and stream audio to both simultaneously*. Volume levels for each connected device can be adjusted independently, allowing users to listen comfortably without bothering each other or those around them. A compact form factor and built-in rechargeable batteries make the Connect and N1 perfect for use on the go and allow you to add Bluetooth audio streaming capability to any device you encounter. 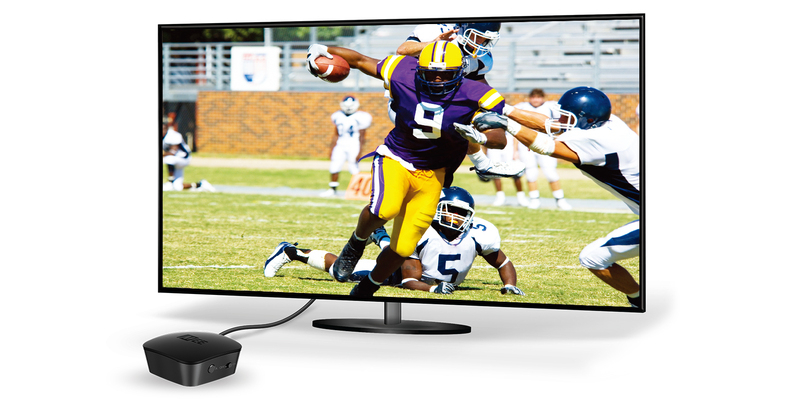 The T1N1 is covered by a 1 year warranty. If you are not satisfied with your product, contact MEE audio to help resolve your issues. 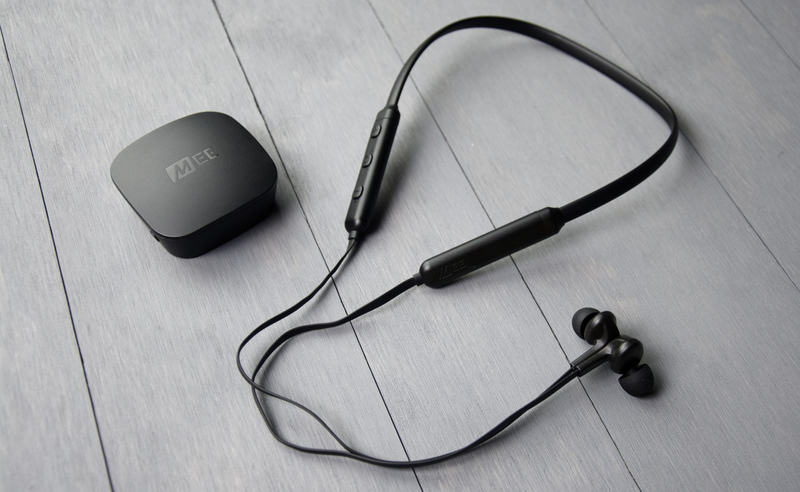 For easy to follow instructions on how to use the Connect with the N1 headphones, please refer to the included Connect T1N1 user manual. The quickstart guide can also be viewed in pdf format, by clicking here. For detailed information on troubleshooting, maintenance, and more for the Connect, please refer to the online Connect user manual. To view the manual in pdf format, click here. MEE audio created the Connect Support Guide page to provide you with easy-to-follow video setup guides, the full user manual, and the latest troubleshooting information.